Continental East Development (CED) in 2010 purchased the + 19-acre site from Central Pacific Bank of Hawaii. With an ideal location next to Moreno Valley College CED’s management team recognized the site was an attractive development opportunity. Completion of the purchase was yet another example of CED’s ability to identify, acquire and develop undervalued properties with long term investment goal to create profitable opportunities for our investors. The site was previously approved for the development of 227 market rate condo units. 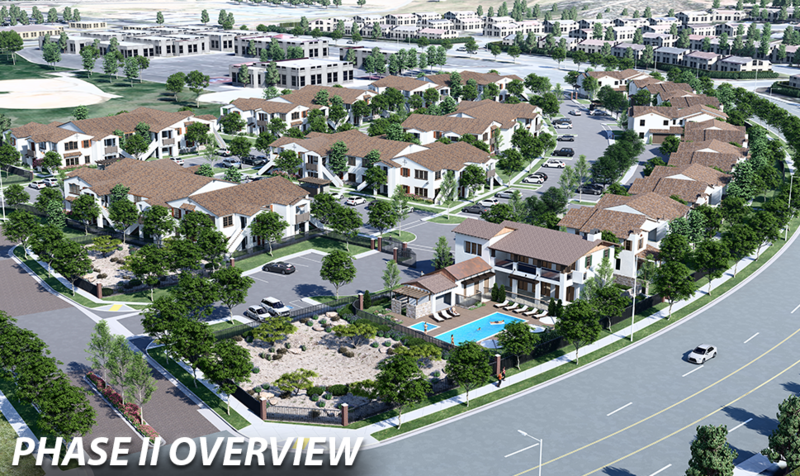 Working with the City of Moreno Valley, CED in 2012 obtained Planning Approval to re-entitle the site for a master planned mixed-use development. 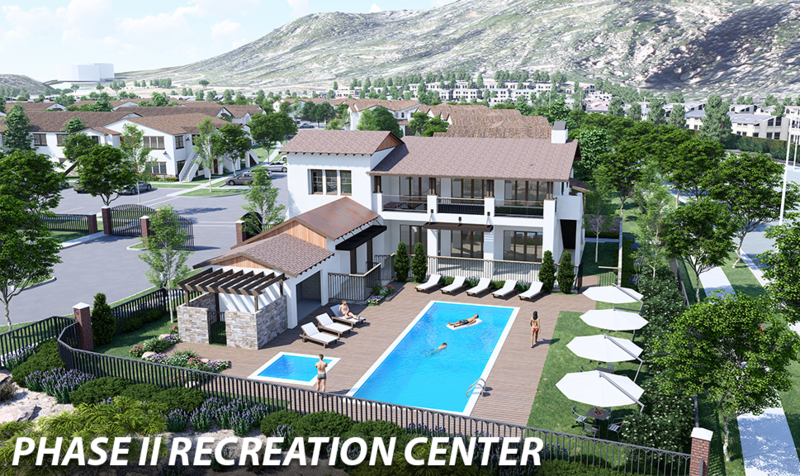 Site + 7 acres (125) market rate apartments with recreational clubhouse, swimming pool, and on-site amenities. The City of Moreno Valley is targeting the Health and Wellness Industry. City officials are planning for substantial expansion to meet current and or future health care needs for the residents of Moreno Valley and the surrounding market areas. Moreno Valley is home to (2) major Medical Campuses; Kaiser Permanente Medical Center and Riverside University Health Systems Medical Center. Both medical campuses are in the planning stages or the process of significant expansions. Expansion of Medical services is creating market demand for more local jobs and the need of Moreno Valley to provide new residential housing and retail services. 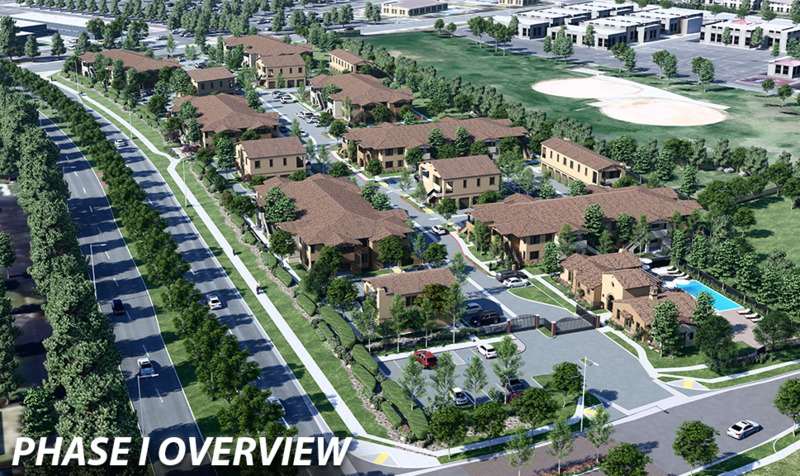 A new master plan comprised of the second phase of market-rate apartments and duplexes would assist to support the communities request for a new retail center. Small commercial and retail center would be planned not to exceed 20,000 square feet. CED on 1-24-19 received unanimous approval from the City of Moreno Valley Planning Commission. The revised master plan called for approvals to amend the land use designation from planned High Residential to only Medium Density and; to permit a general plan amendment to allow a Neighborhood Commercial Center. 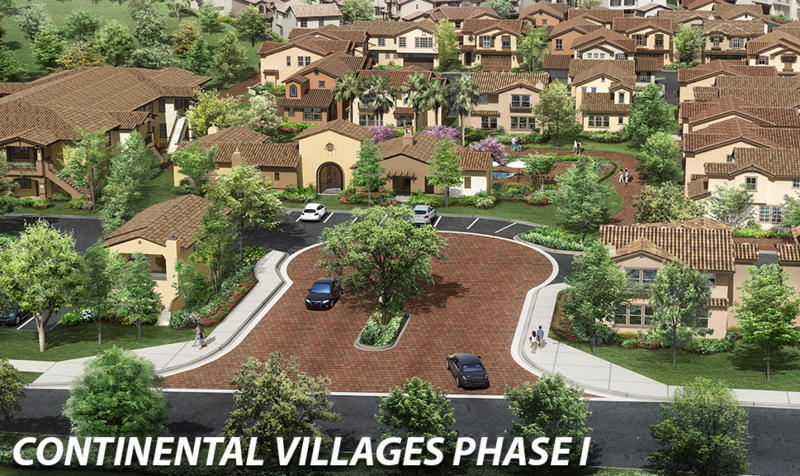 Final project approval for the revised master plan will require the Moreno Valley City Council approval. Subject to receipt of the planned approval final project approval for Phase II could occur as early as March 2019. CED once obtaining project approval would proceed with finalizing and obtaining Phase III project approvals. Phase II received 100 percent City Council approval. During the meeting, they asked Al when CED will submit its plans for the anticipated Phase III Retail Phase. From all reports by the Mayor of Moreno Valley, the community is very supportive and eager for the retail portion of the project. Al reported that CED could submit Phase III as early as May 2019. Changing the land use designation for 8.80 acres (Parcel 3) from High-Density Residential to Medium Density Residential to construct multi-family housing. Phase I: Now Under Construction consisting of 125 Market Rate apartments. Approved project density 18 units to the acre. Phase II: + 8 acre-site with 112 units. Ninety-six two-story apartments and 16 two-story duplexes. 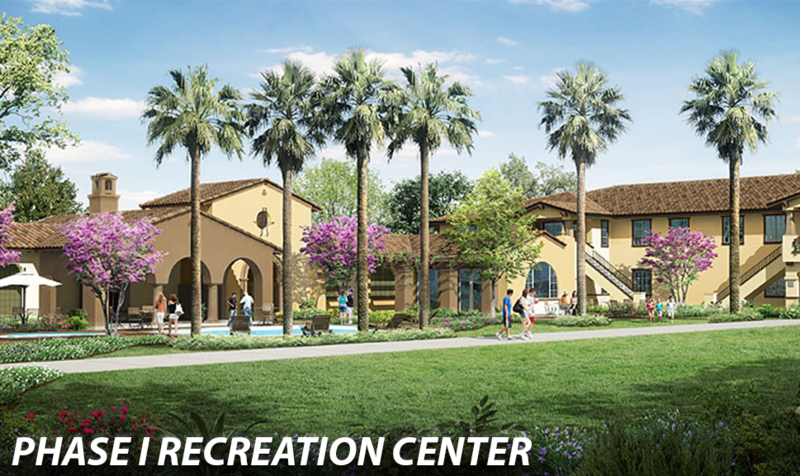 3800 square foot two-story recreational building with fitness center, community room and swimming pool. To accommodate more open space project density was reduced from 18 units to 13 units to the acre. Phase III: + 2.84-acre site with planned future commercial and retail.